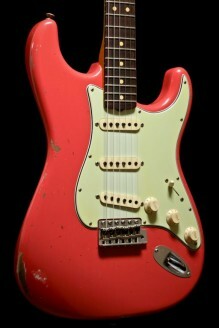 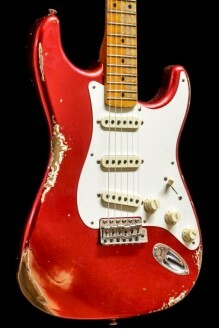 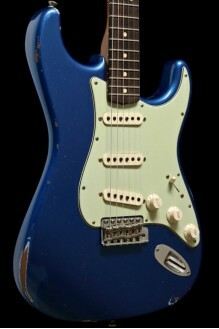 This 1954 Stratocaster Limited Edition Heavy Relic is second hand but in mint condition, never played! 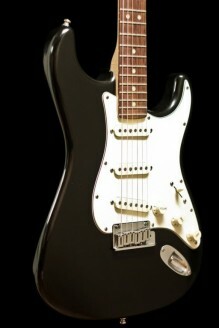 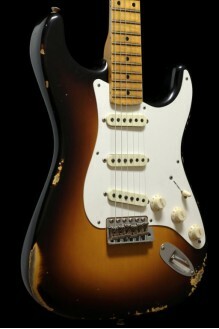 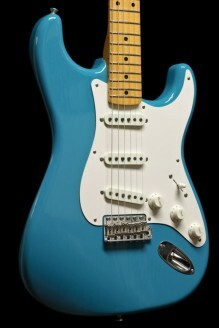 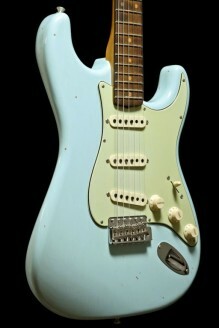 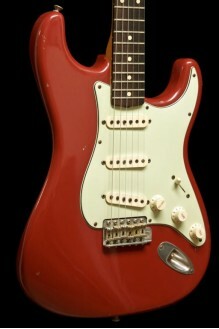 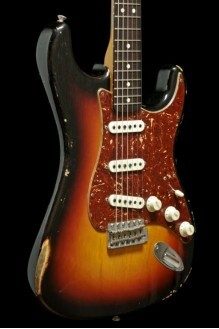 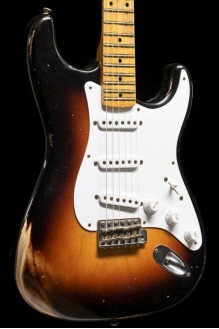 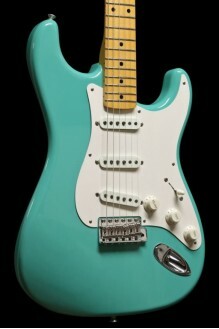 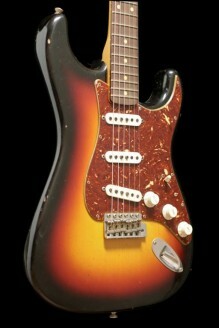 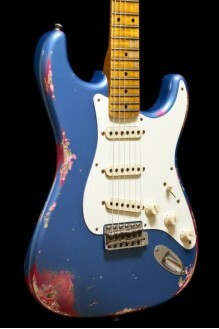 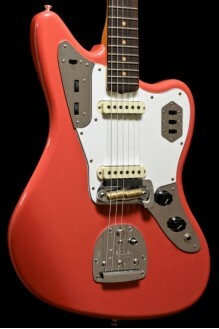 This Limited Edition 1956 Relic Stratocaster features a deep-contoured lightweight ash body and a Relic lacquer finish. 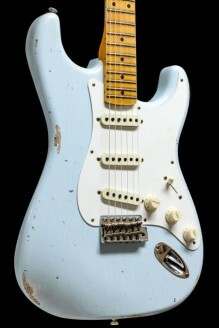 This Limited Edition Fender Custom Shop 58 Relic Strat was made for the occasion of the 2018 NAMM show. 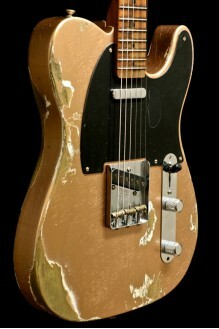 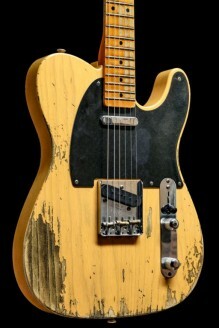 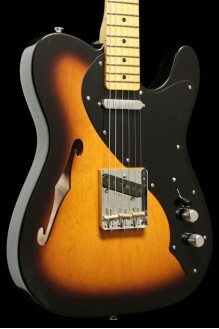 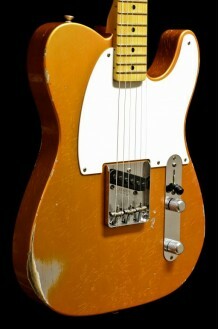 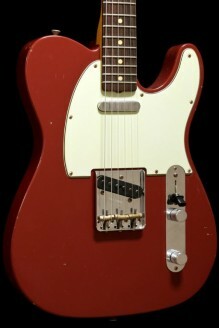 Fender Custom Shop 52 Telecaster, Heavy Relic Butterscotch Blonde finish. 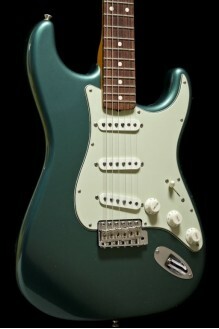 A beautiful Sherwood Green 1960 Strat from the Fender Custom Shop, featuring a 2-piece alder body and a dark rosewood fretboard. 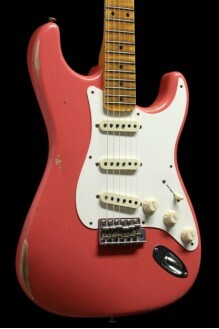 A beautiful alder bodied 64 Strat with handwound pickups, AAA rosewood fretboard, with a super faded and aged Shell Pink lacquer, Journeyman Relic⟭. This beautiful Aged Olympic White 1969 Strat breathes the true look and feel of the late sixties. 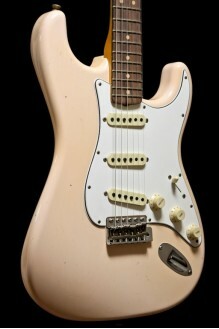 Second hand never played 1962 Stratocaster, roasted neck&body compound radius HW pu's. 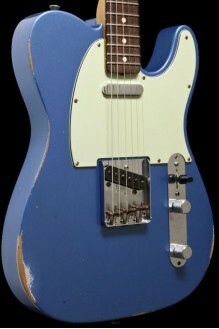 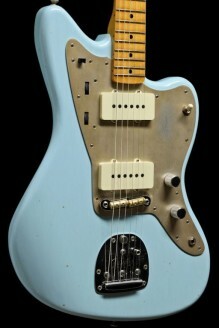 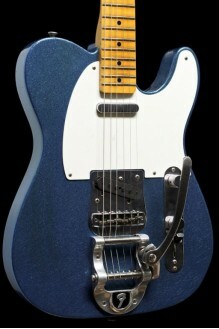 Fender Custom Shop Telecaster 63 2 piece Alder Relic Lake Placid Blue 9mm AAA fretboard with 63 Tele pickups.